Kuala Lumpur (13 February 2017) — Casio Malaysia Sdn. Bhd. recently announced the release of two new additions to the BABY-G line of women’s impact resistant watches, based on the concept of Tough and Cool. BGA-230GGA and BGA-230GGB are limited edition models created in collaboration with the eight-member female K-POP group, Girls’ Generation. 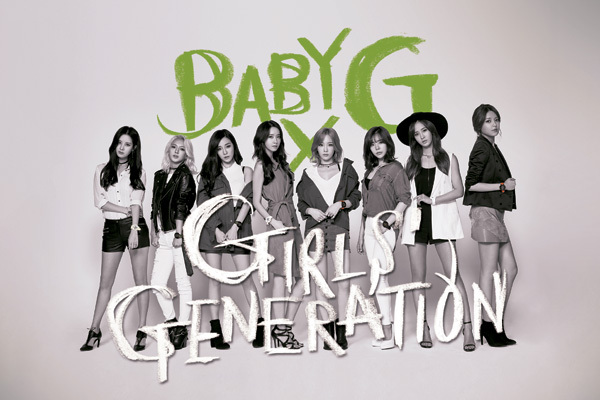 With creative music and attractive fashions that perfectly match the brand concept, Girls’ Generation has been the face of BABY-G advertising campaign since July 2012. In addition to their activities as musicians, the group members also star in movies and TV dramas, and perform throughout Asia and around the world. The new BABY-G models are based on the BGA-230, a Casio watch popular with women who prefer sporty and more mannish fashion and design. Pink gold, dressing the metal ring inside the bezel as well as one spot on the dial as an accent color, gives a touch of elegance to the casual look of the watches. The colors chosen for the new models reflect their positioning as limited editions inspired by Girls’ Generation. 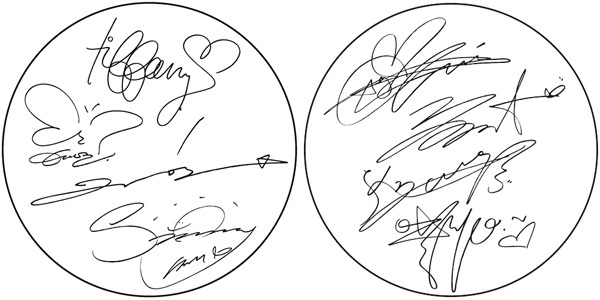 The back cover of each model shows the signature of four of the Girls’ Generation members: TIFFANY, TAEYEON, SEOHYUN, and SUNNY for the black model, and YOONA, SOOYOUNG, YURI, and HYOYEON for the white model. Each watch comes with an original easel card featuring the signatures of the four group members, along with special packaging designed by noted movie director and visual designer ZONGBAIK. These exquisitely created models are very special indeed. 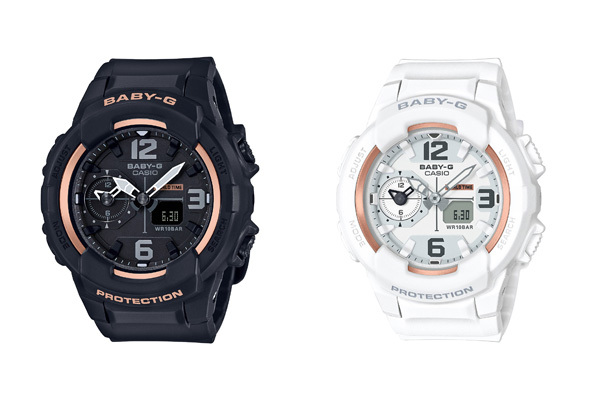 Both BGA-230GGA and BGA-230GGB retails at RM749 respectively and is available at all G-Factory and CASIO stores.